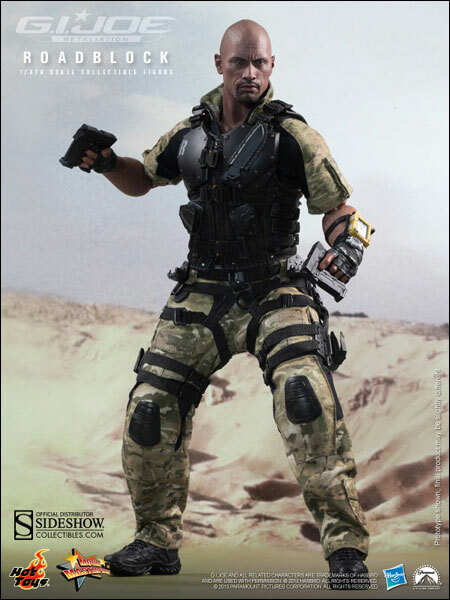 In view of the popularity of the Snake Eyes and Storm Shadow collectible figure, Hot Toys is proud to present a new addition to the MMS series from the action packed G.I. 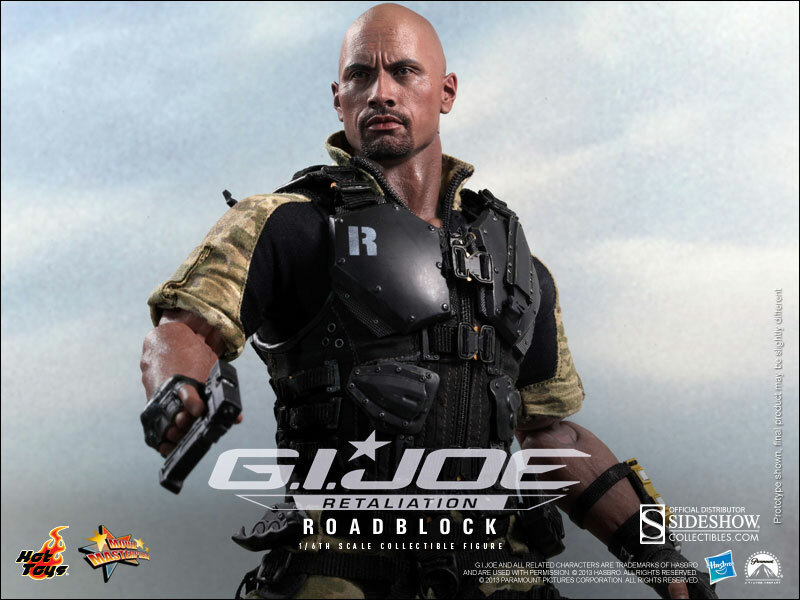 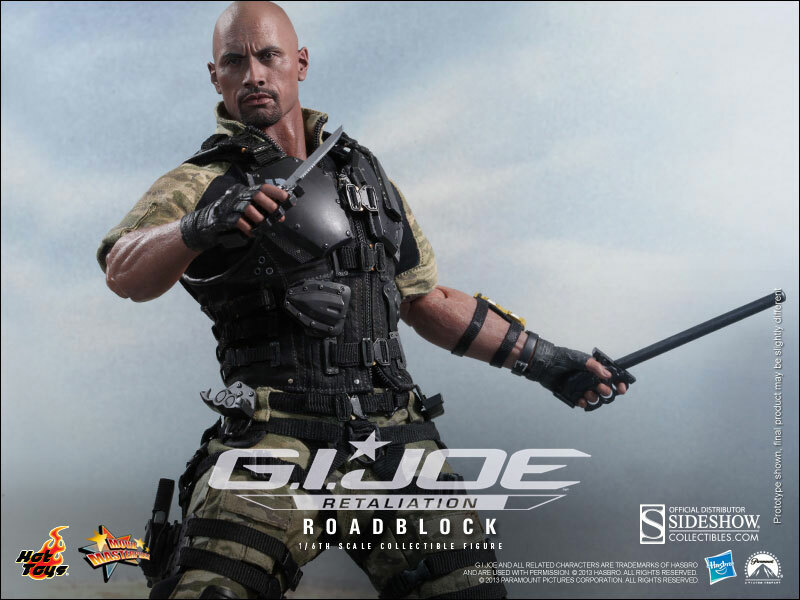 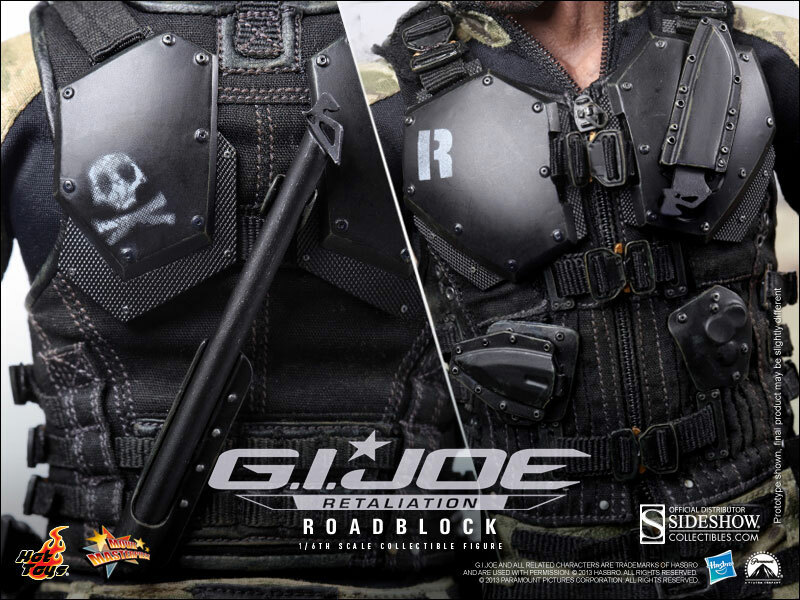 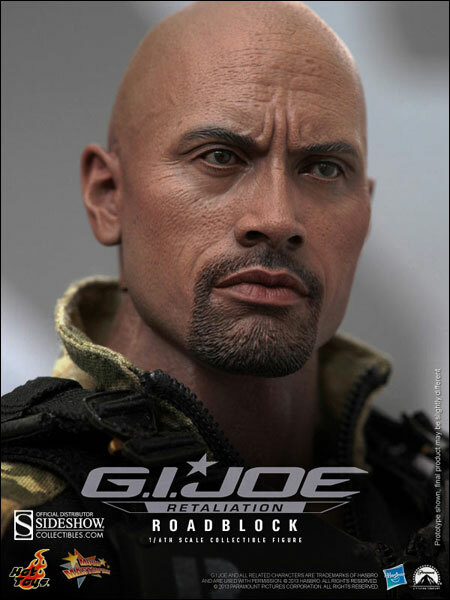 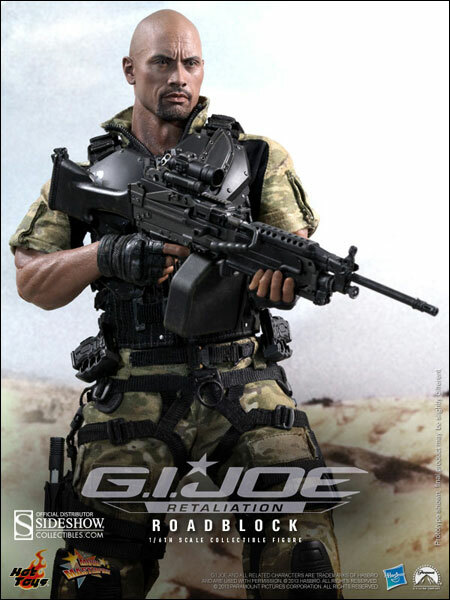 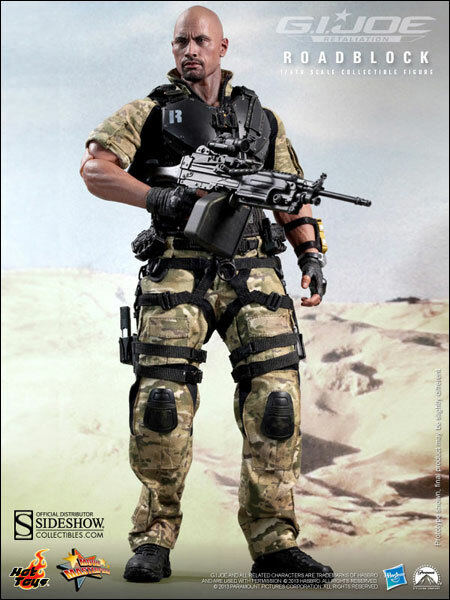 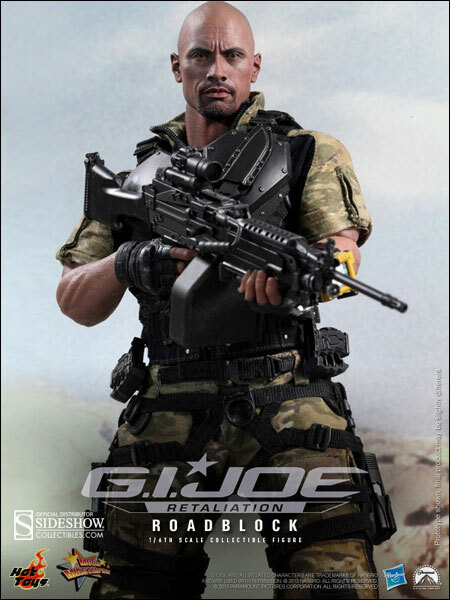 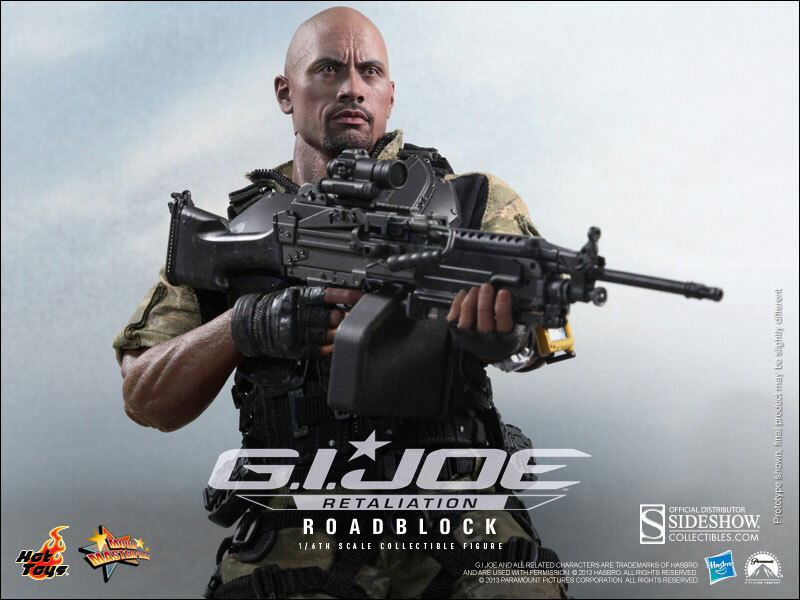 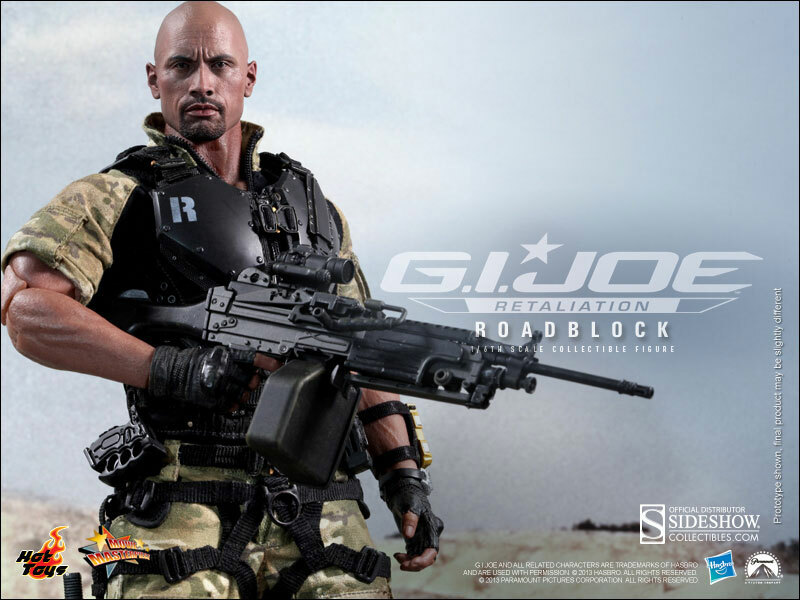 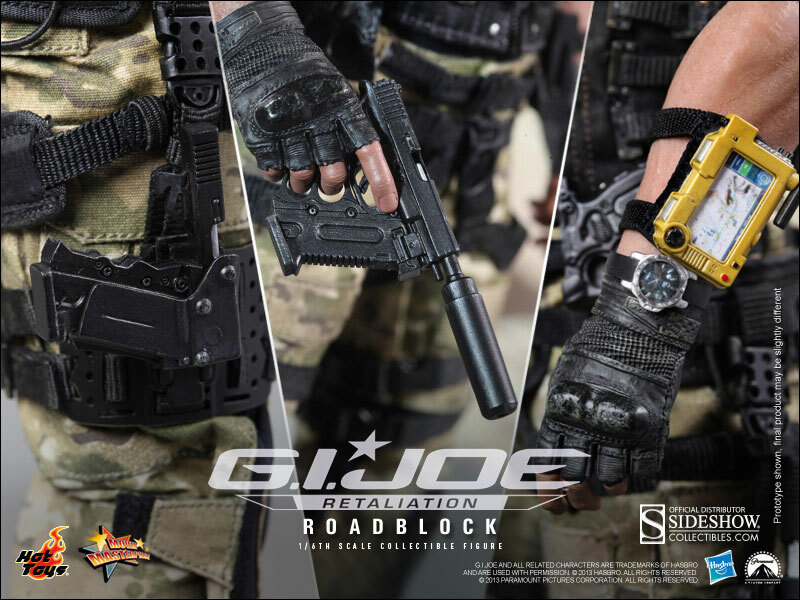 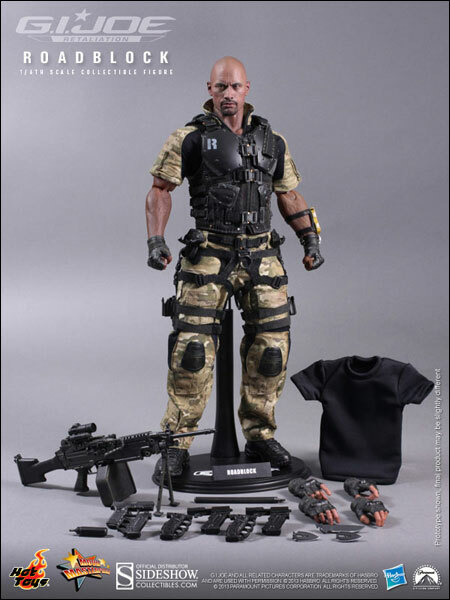 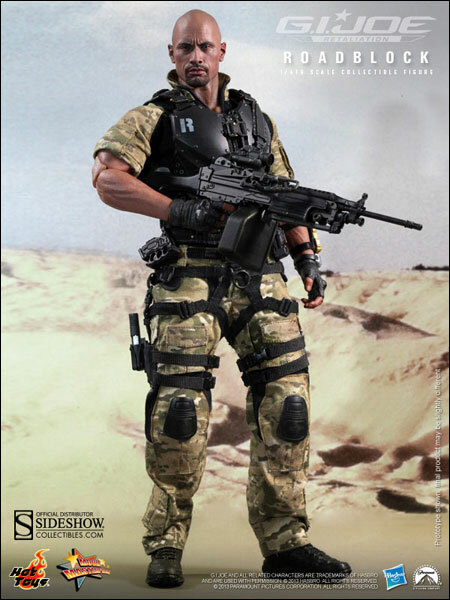 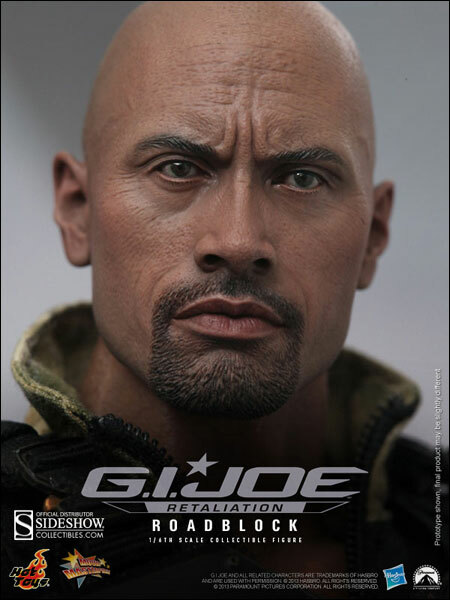 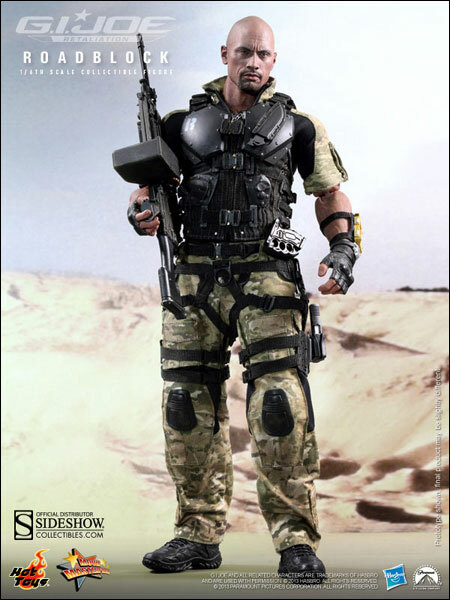 Joe Retaliation - the 1/6th scale Roadblock Collectible Figure. 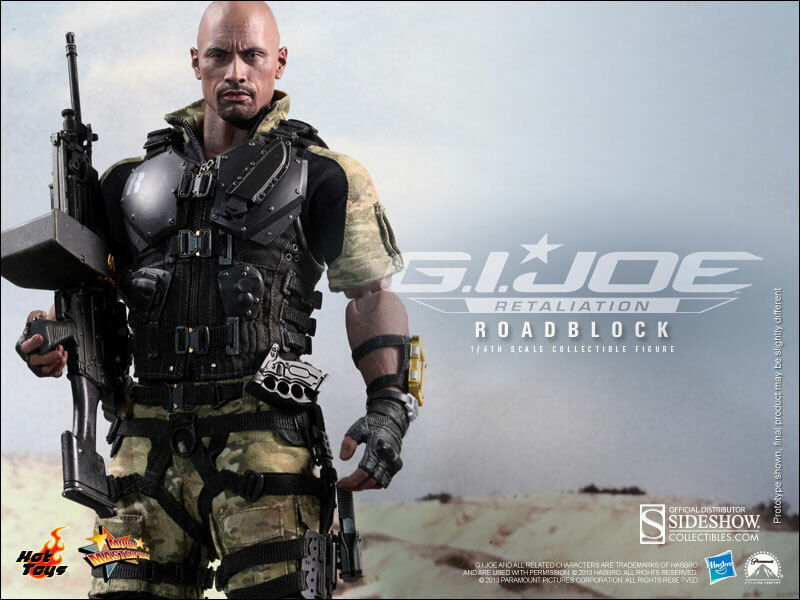 Roadblock is a force to be reckoned with and the Cobra should think twice before taking on the great one.